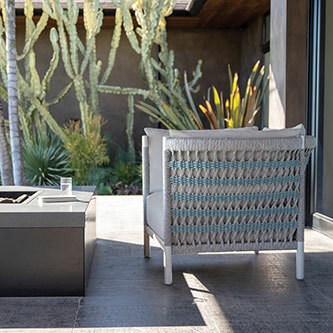 Deep, rich hues and unique forms define the Anatra collection, a masterfully produced ensemble that celebrates texture with generous, embracing pieces. 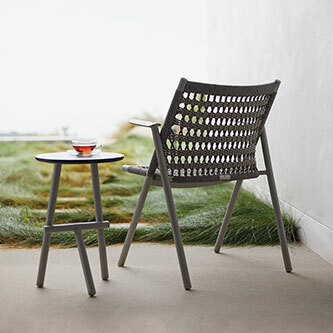 Designed by the renowned architecture and design icon Patricia Urquiola, this sophisticated, infinitely livable dining and lounge collection is foremost a celebration of craft and texture. 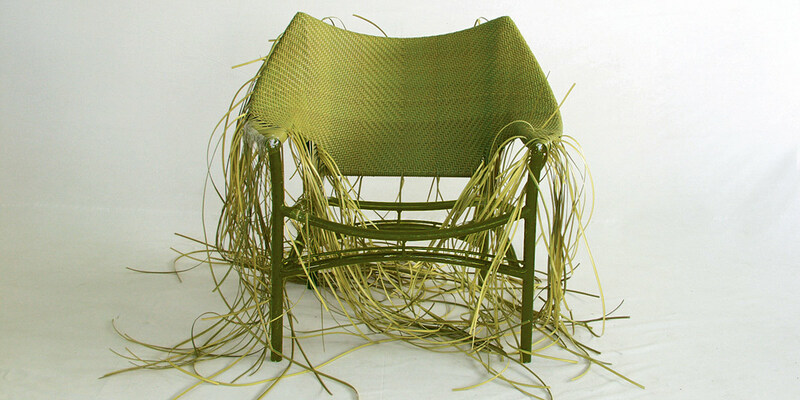 Anatra’s powder coated aluminum frames are enveloped by intricately woven rope to yield a seat that is just as durable as it is intriguing. 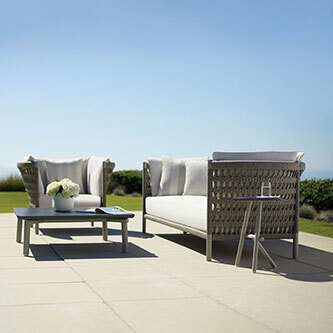 The collection’s sleek tables are topped with cool, textured Alabama ceramic or classic Carrara marble. 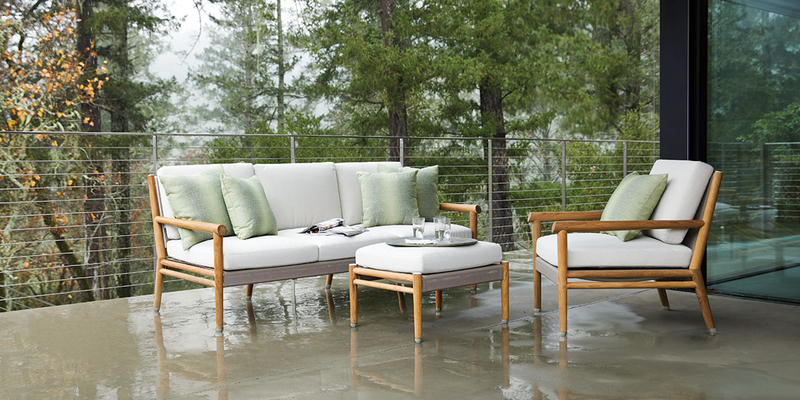 With smart construction and luxurious design, Anatra brings comfort and style to any environment, indoors or out.